Max Rodgers's New Book 'Tree From Eden' is an Enchanting Story of an Ancient Tree Recounting the Sweep of Biblical History From Her Point of View. 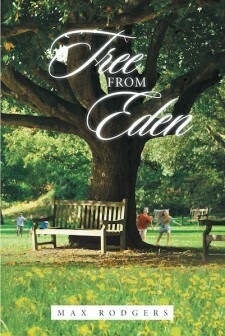 "Tree from Eden" from author Max Rodgers is a story about a tree whose mother was created in the garden of Eden, where she experiences the seasons of mankind and nature come and go, until centuries later the tree learns about the man named Jesus and the truth about the loving Creator; and then centuries after him, a modern-day believer named Maria protects this tree of secrets from being cut down. KNOX, Ind., November 5, 2018	(Newswire.com) - Max Rodgers, a retired factory worker and church elder from Indiana, has completed his new book, “Tree from Eden”: a unique short story about a tree learning about her Creator. Published by Covenant Books of Murrells Inlet, South Carolina, Max Rodgers’s new book is a beautiful, imaginative tale that tells the story of salvation from the wise and steadfast perspective of the gentle ancient tree. In a few pages, Rodgers takes the reader on a broad-strokes journey through history and how God’s great plan has come about over the millennia. 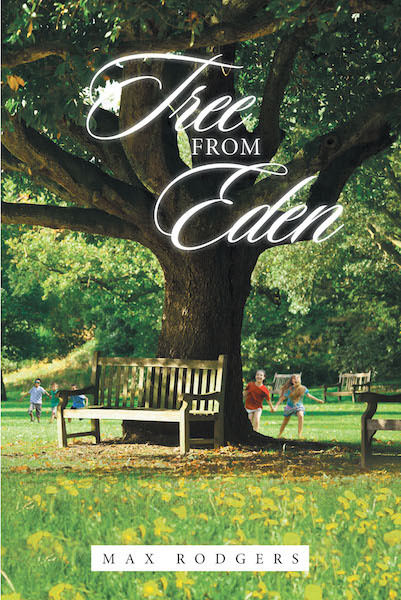 Readers can purchase “Tree from Eden” at bookstores everywhere, or online at the Apple iTunes store, Amazon, or Barnes and Noble.